With Christmas creeping ever closer as usual I wanted to share a few lifestyle related gift ideas with you all, if you haven’t already checked out my beauty gift guides then head over here. 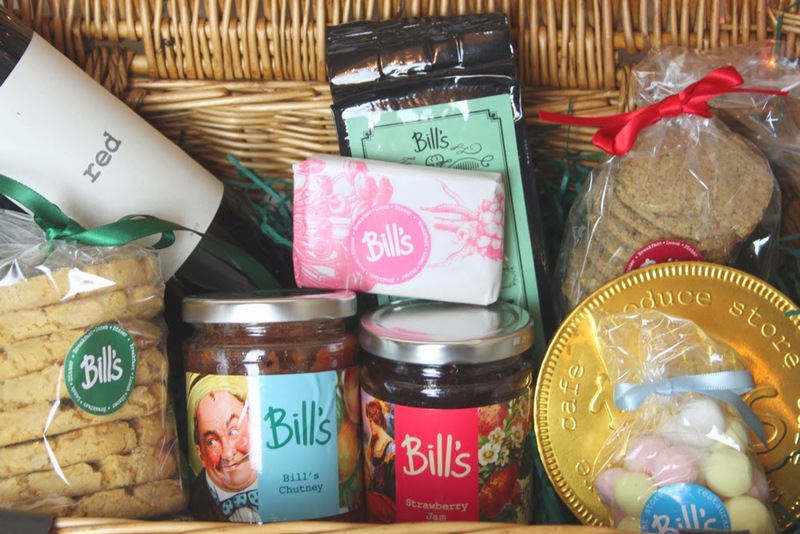 For the fancy pants of gift givers this Bill’s food hamper is a dream come true, though in all honesty you are better off just snapping one up just for yourself to enjoy over Christmas. 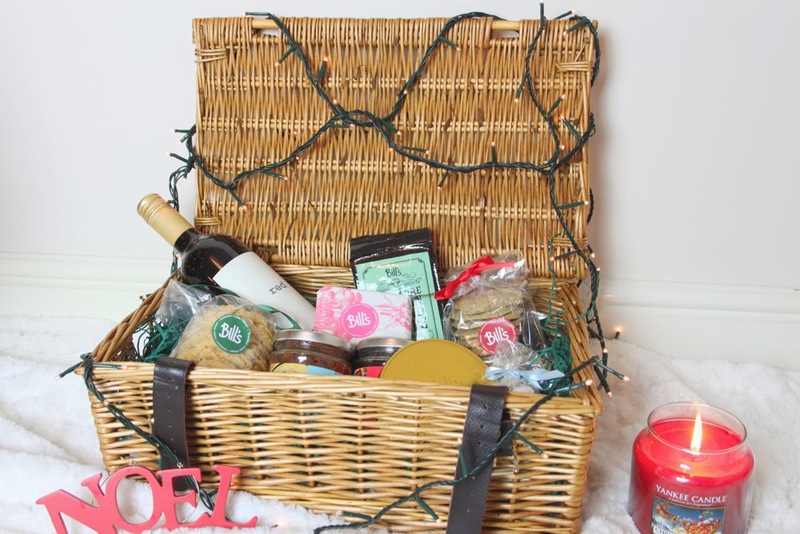 The hamper includes red wine, toffee oaties, rosemary & thyme biscuits, strawberry jam, chutney, fudge, italian cafetiere coffee and a massive chocolate coin, and best of all the price includes delivery too. 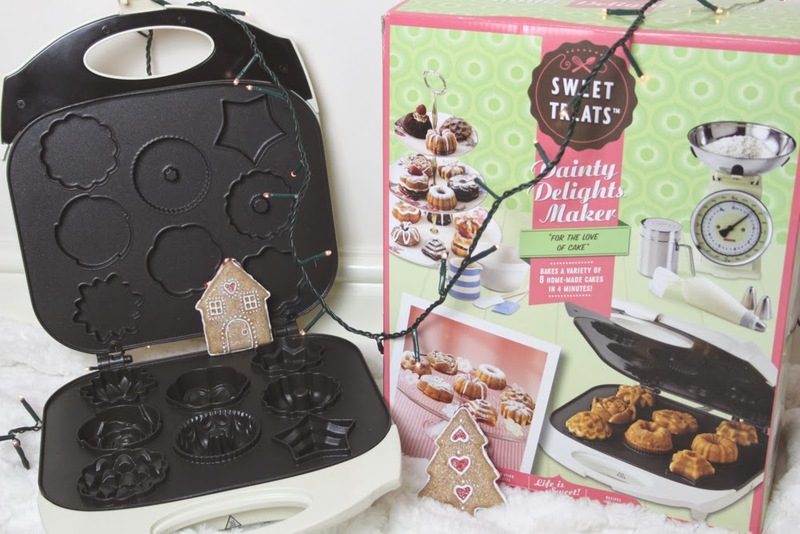 This genius gadget is an ideal way of fooling people into thinking you are a desperate houswife when it comes to baking, you can have a go with lots of different flavours and they will all be ready quickly and easily, fuss free baking is the way forward. 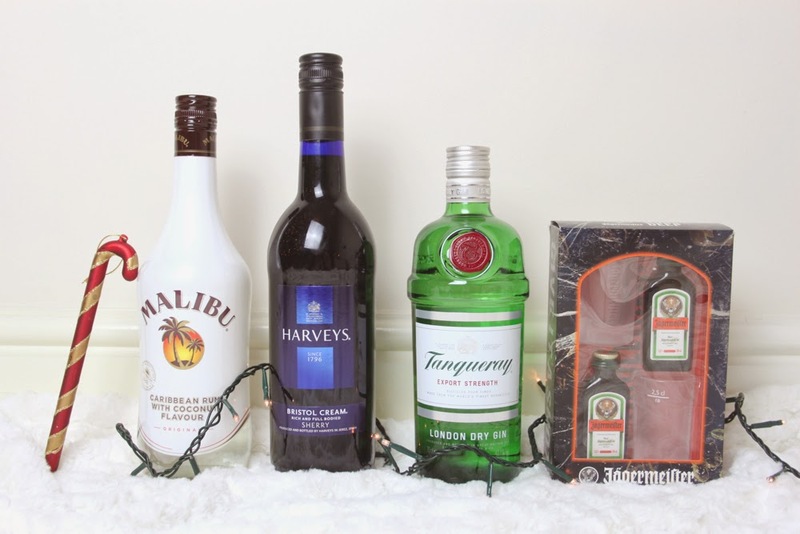 If I’m stuck on what to give someone for Christmas I usually push a bottle of booze in their direction, my tipple of choice around this time of year is good old Malibu and Coke. Be sure to check out the Jägermeister set in Tesco stores too as it’s cool idea especially with the shot glasses included. 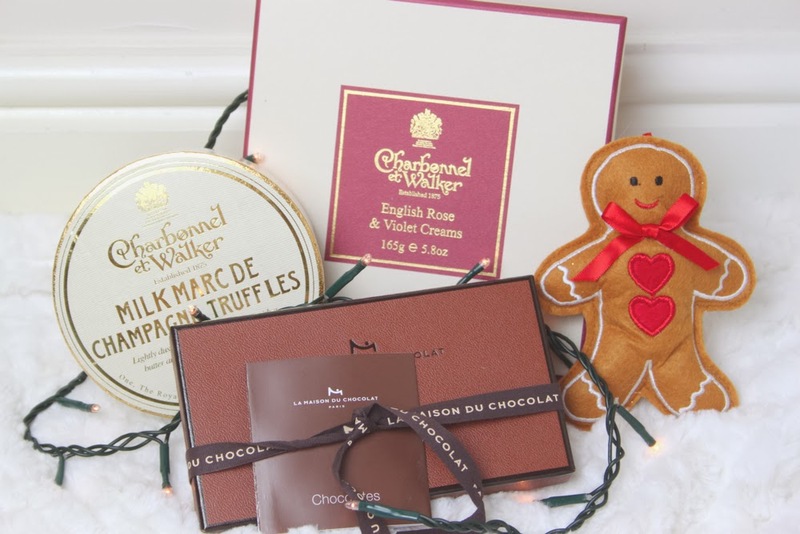 Expensive chocolates are the best way to anyone’s heart, I get the Charbonnel et Walker Rose & Violet Creams for my mum each year and it always puts a huge smile on her face. My personal favourites are the Marc de Champagne Truffles in both the milk and pink varieties. The little boxes from La Maison Du Chocolat are really special too and include a variety which is great if you are unsure of what someone’s favourite flavour is.